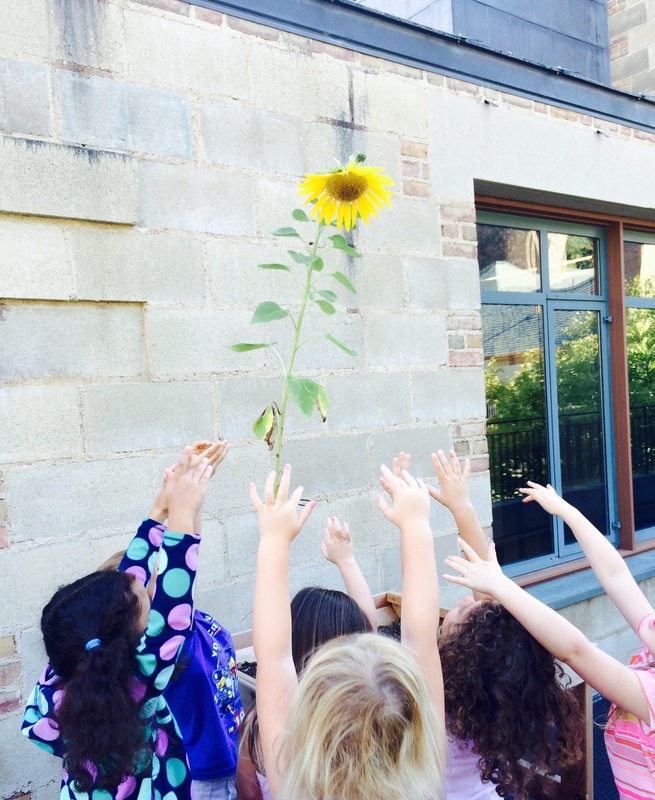 Beautiful photo and such a special image of reaching for the sky (and sunflower.) Those kinders and how they respond to nature astounds me, Beth. Sunflower does add to the words. Beautifully done.